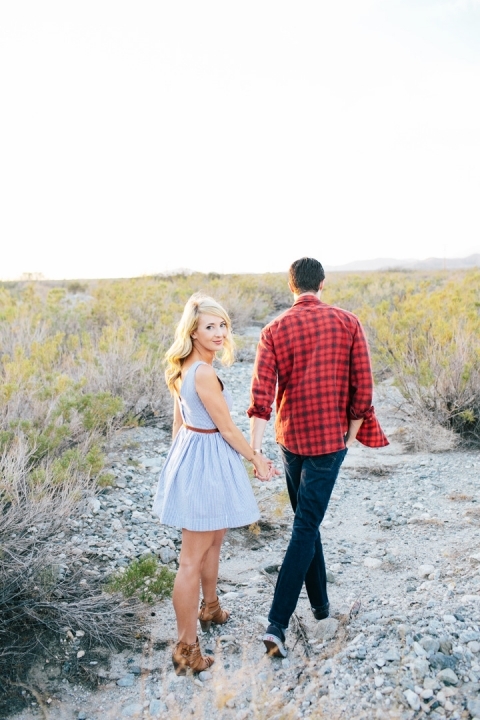 We drove to Palm Springs for Kristin & Alex’s engagement session on a beautiful Friday. Problem was, everyone else in California was on the road that day too. By the time we arrived, the sun was quickly setting. Luckily, it didn’t matter. Can you believe they rocked this session in like, 35 minutes? Kristin & Alex flow that well together. 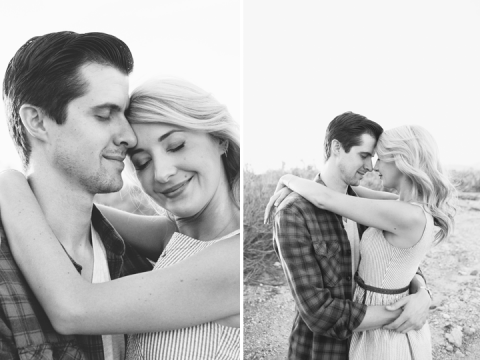 This is only part I. I can’t wait to shoot part II in April and their wedding shortly after. Definitely such a fun couple to be around!